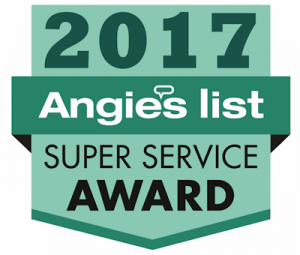 Your Hardwood Floors are sanded with coarse, medium, and fine sandpaper until they are perfectly smooth and all edges are hand sanded along the perimeter of each floor and inspected closely to ensure a smooth uniform floor without marks or inconsistencies. 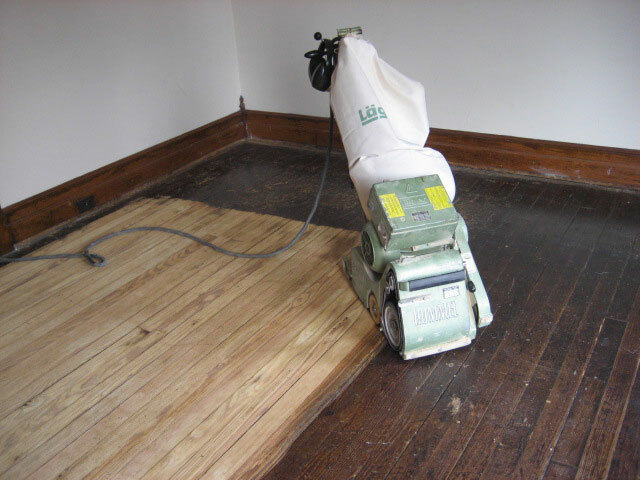 We employ dustless floor sanding equipment with HEPA filter vacuums to minimize the infiltration of dust caused by floor sanding. 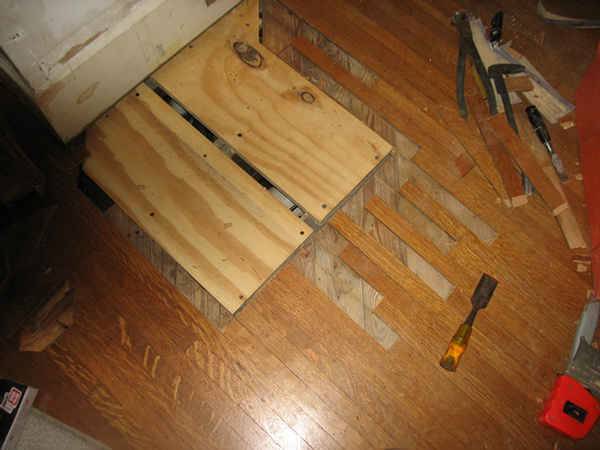 Hardwood Floor Refinishing is a simple way to restore the fresh original appearance of your existing hardwood floor. 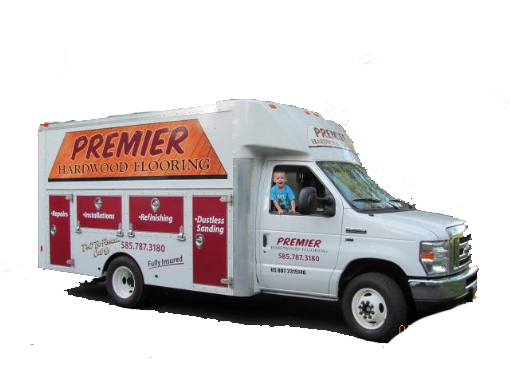 At Premier Hardwood Flooring , we pride ourselves on our use of the most technologically advanced tools and methods. All wood floors are buffed, tacked, and vacuumed between finish applications, resulting in an evenly finished floor free of imperfections. Premier Hardwood Flooring adheres to the National Wood Flooring Association’s installation guidelines for the installation of hardwood flooring. 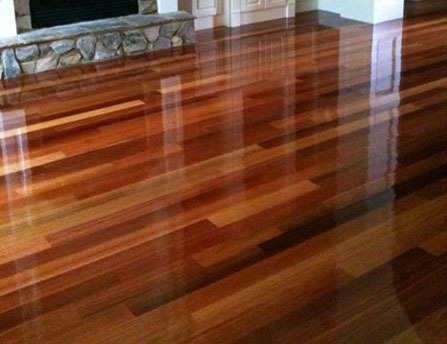 We install all domestic and exotic species of wood flooring. Providing you with a high quality finished product is the top priority for us. 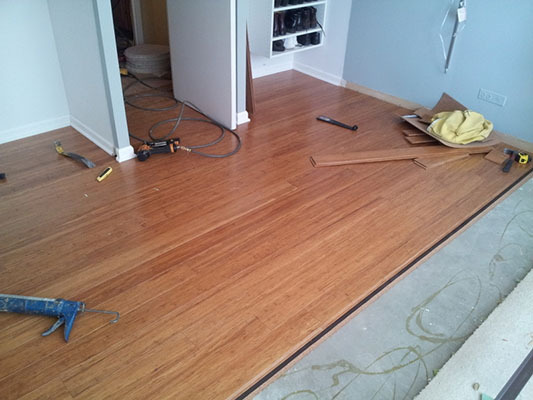 We install all patterns and styles of hardwood flooring including strip, parquet, pre-finished, wide plank, inlays, custom patterns and borders.